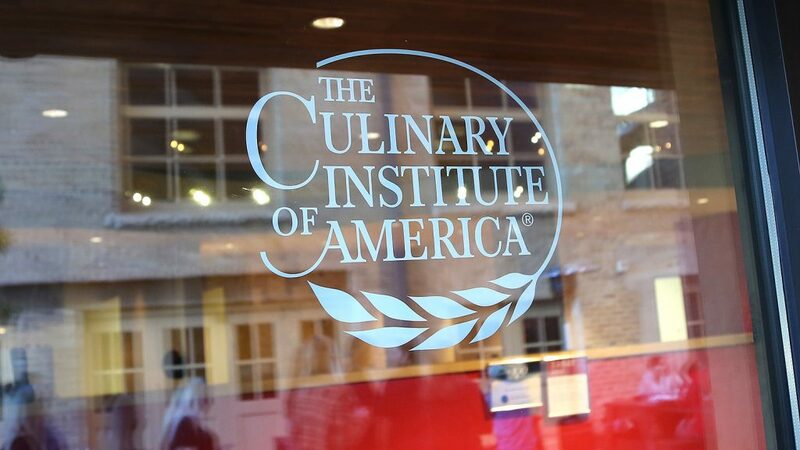 The Culinary Institute of America’s (CIA) 2,500-square-foot restaurant at the Pearl reopens today. Savor, which a press release describes as seasonal modern American, will feature dishes based on the school’s curriculum. The school’s chefs and instructors lead students enrolled in the CIA’s associates degree program through dinner preparation and service. Guests will be able to customize three- to four-course meals with options such as honey-chili roasted chicken with fat rice and Asian lime, or grilled gulf shrimp with polenta, olives and tomato. There’s an eight-seat bar that offers sharable bites such as roasted cauliflower and Brussels sprouts with toum garlic dip and chicken cracklings, or crisp-fried wings with miso-chili paste, pickled cucumber and toasted sesame. Bartenders will serve classic cocktails such as Manhattans and Negronis. Savor, which is located in Suite 117, replaces the CIA’s other restaurant, NAO, which was open from 2012 to 2018. Hours are 5:30-8 p.m. Tuesday-Saturday.